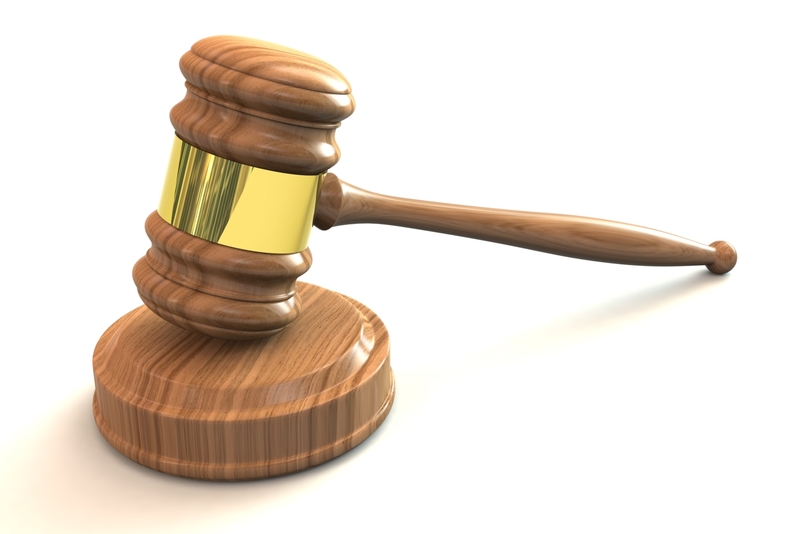 The Port Record is your resource for timely Port NOLA news and important announcements. To get the bi-monthly e-newsletter delivered to your email inbox, email Laura Martinez at laura.martinez@portnola.com. 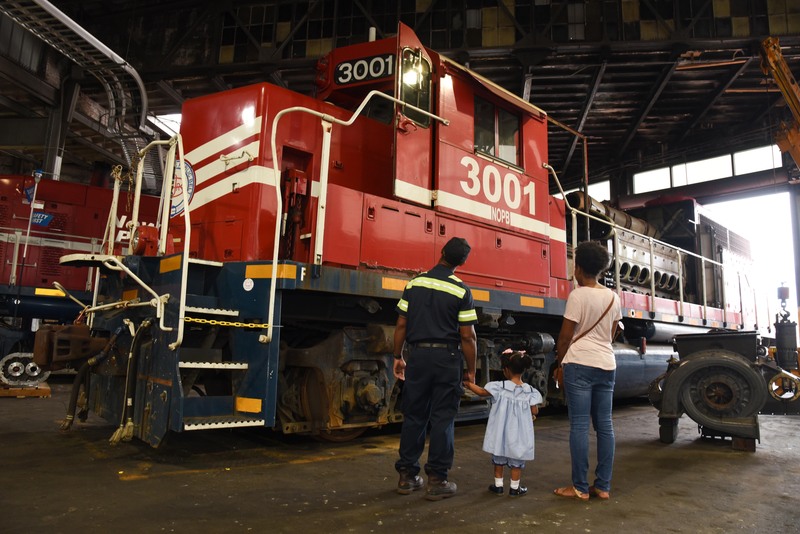 The New Orleans Public Belt (NOPB) hosted its first Community Open House May 24 in the NOPB engine (locomotive) terminal. 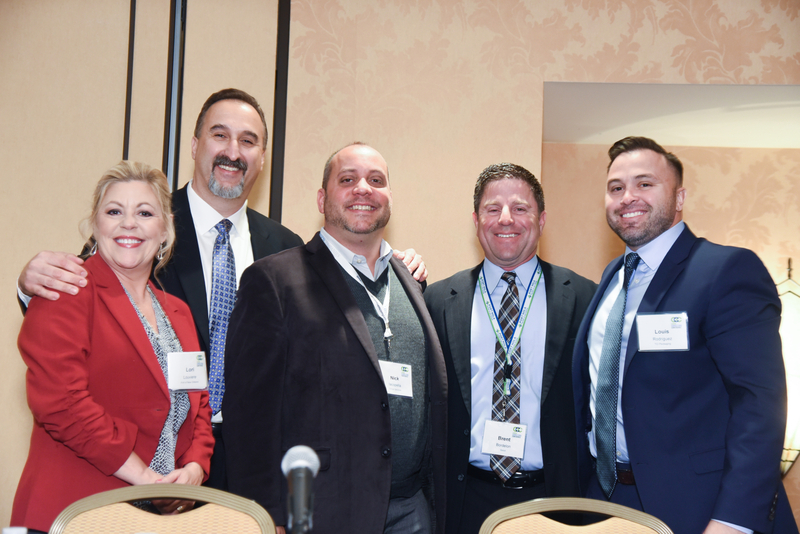 It was attended by over 100 neighbors and industry guests. 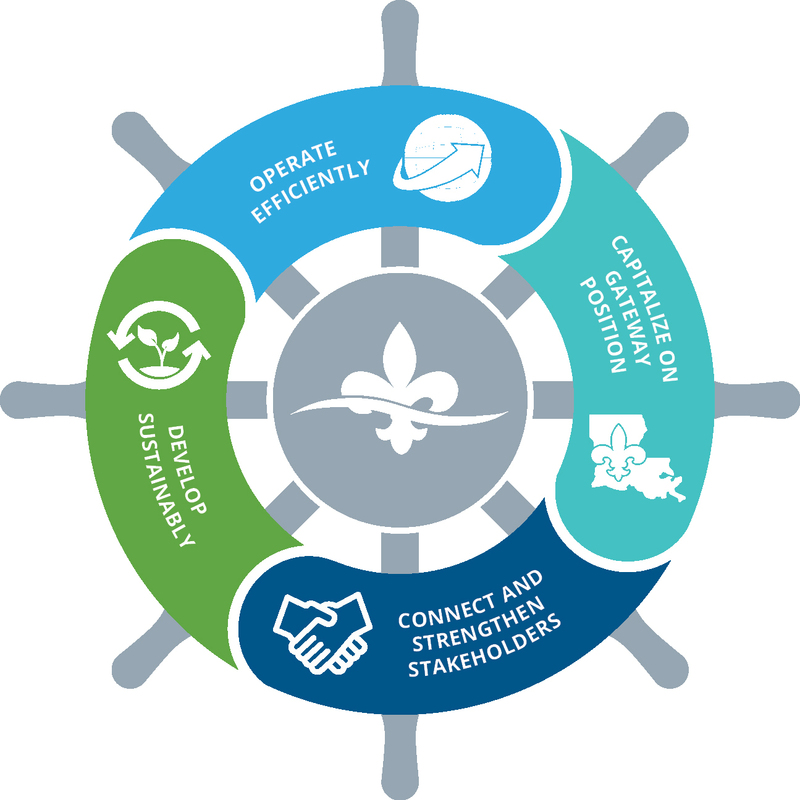 The Port of New Orleans officially launched its Strategic Master Plan in May 2018 when its Board of Commissioners voted to adopt it at their monthly board meeting. 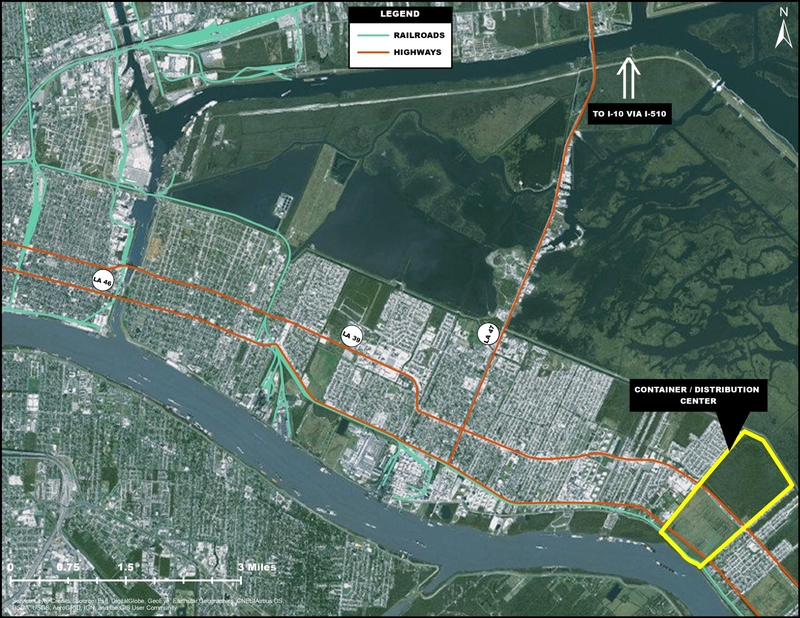 Aptly titled “Port NOLA Forward,” the plan is a bold vision to deliver significant, sustained economic benefit throughout the Port’s three-parish jurisdiction — Jefferson, Orleans and St. Bernard Parishes. 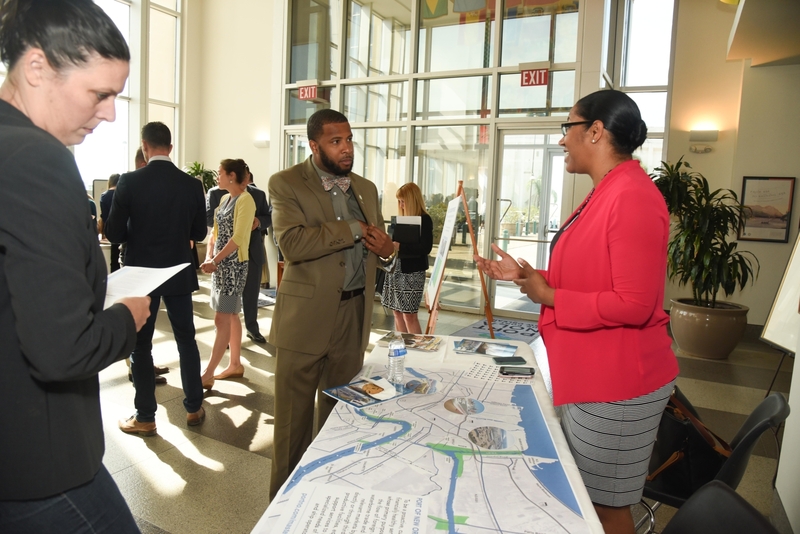 Port of New Orleans President and CEO Brandy D. Christian shared highlights of the Port’s new Strategic Master Plan for the gateway as the keynote speaker for the New Orleans Chamber of Commerce’s First Quarter Luncheon this month. Port NOLA will host the annual Cargo Connections Conference (CCC) April 8-10 at The Chicory in downtown New Orleans, marking the 10th anniversary of the dynamic three-day conference that focuses on the efficient transportation of energy products, steel and other raw materials, containerized cargo and more. Louisiana Gov. John Bel Edwards appointed William H. Langenstein and Charles H. Ponstein to the Board of Commissioners of the Port of New Orleans. 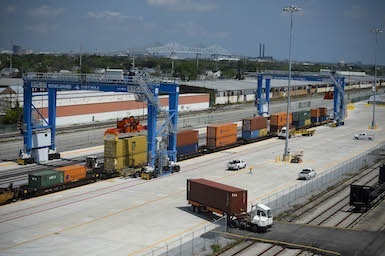 The transfer of the New Orleans Public Belt Railroad assets to the Port of New Orleans is now final. 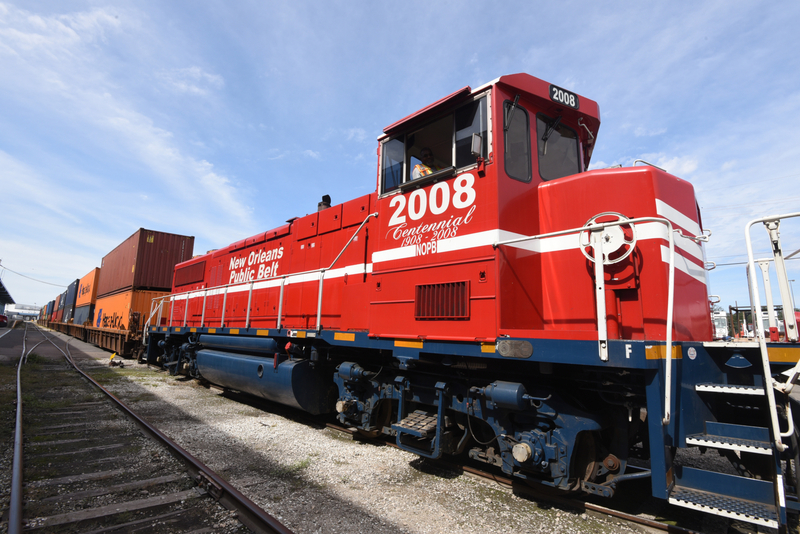 This strategic alignment the Port and the Class III switching railroad significantly builds on the Port’s intermodal strengths and global competitiveness by ensuring shippers efficient access to all six Class I railroads.